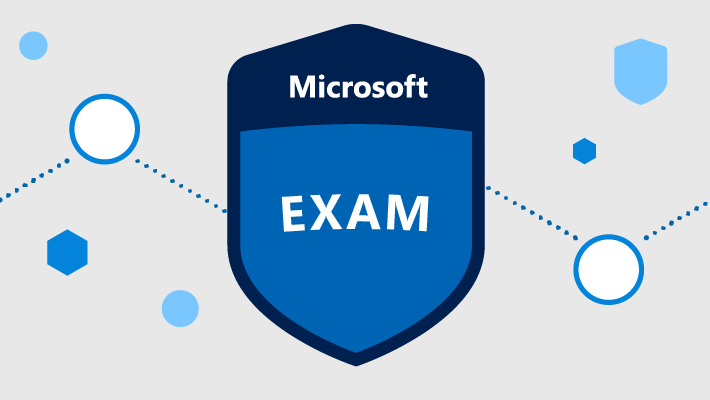 Attending an authorized Microsoft training course is the best way to prepare for your certification exam. 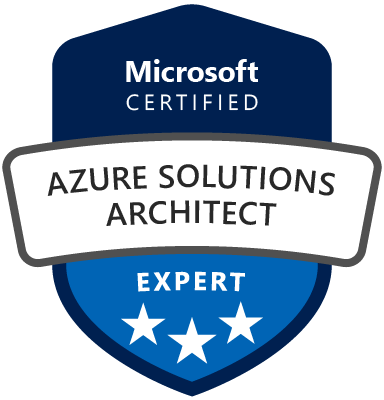 As a Microsoft Gold Learning Partner, Learning Tree can help you prepare for a wide range of Microsoft certifications with our Microsoft Official Content (MOC) training. Microsoft Training Vouchers can be used for any MOC training.